A day in the life of a Jewish child - with helpful time-telling tips for kids! 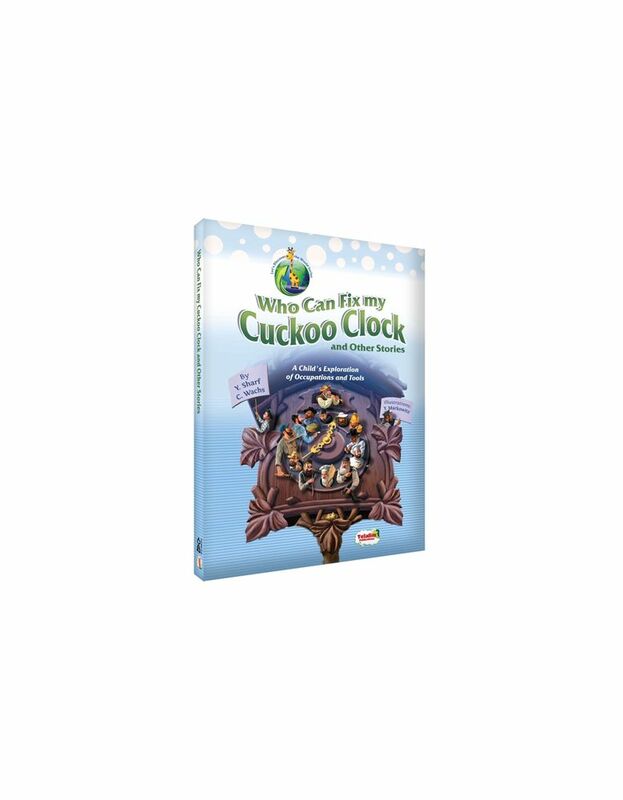 When a child becomes curious about clocks and time-telling, Around the Clock is the perfect place to start! 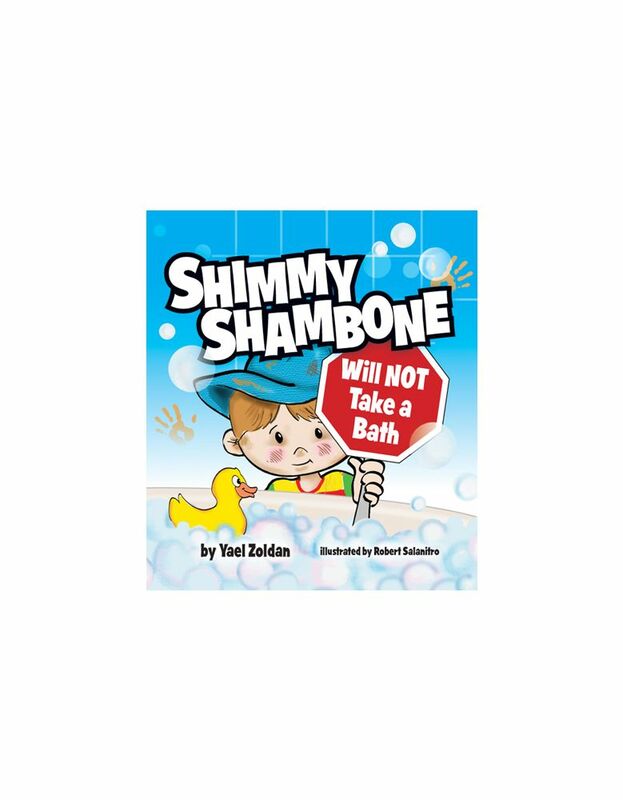 In this beautifully illustrated book, author Aviva Werner and artist Avi Katz team up to capture the essence of a day in the life of a Jewish child. Page by page, children will love learning to recognize the hour hand on the clock and how it relates to their own day.